Are you preparing for an important conference in Brazil? Is it important for the attendees to get to the heart of your message? There’s an old saying about Brazil, “Brazil isn’t for beginners.” Brazil is a complex place for companies that are veterans in international business. You and I both know that there is no substitute for a local partner to relay your message and get your ideas across. My extensive experience in Brazil’s markets is exactly what I bring to every event that I interpret for. Contact me for more information. I bring the interpreting skills that have been honed from years of experience and study to you and your organization. You know how important it is to have a local partner in order to do business with a valuable and complex foreign market like Brazil. My unique skill set will eliminate any linguistic or cultural barriers, allowing your team to communicate as if it were in English. 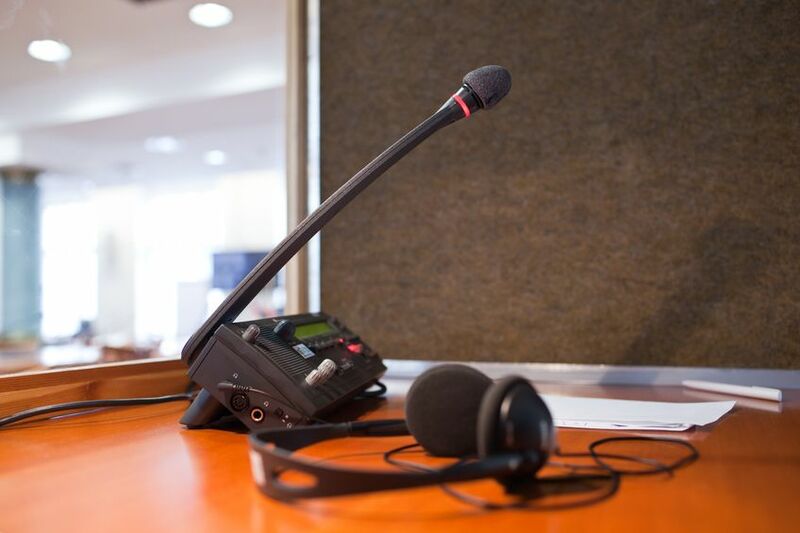 Contact me or if you’d like to know more about what kind of interpreting works best for your event, click here for more information.